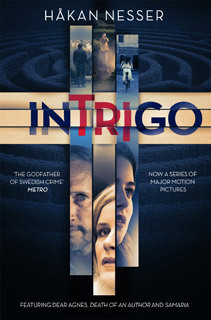 Adapted for a trilogy of films, Intrigo is a collection of novellas and short stories from the master of Nordic Noir, Håkan Nesser. 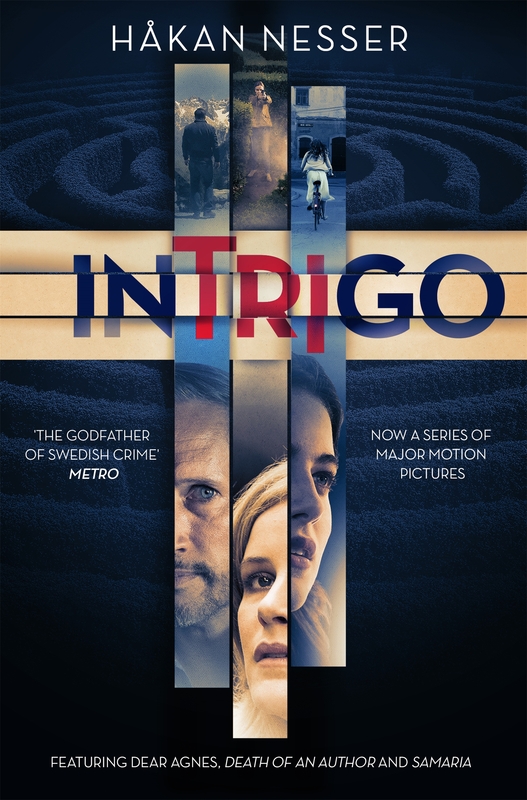 For fans of Scandinavian crime, Intrigo is the gripping collection of Håkan Nesser's best novellas and short stories, three of which have been adapted into major motion pictures. Set in the fictional city of Maardam, each story is linked by themes of secrets coming to light, lies being exposed, and pasts coming back to haunt the people who thought they had fled them - all told in Håkan Nesser's signature style of dark, cutting prose that displays a true understanding of human nature. The collection is the basis for a trilogy of international films - Dear Agnes, Death of an Author and Samaria -directed by Daniel Alfredson and starring Ben Kingsley and Gemma Chan.